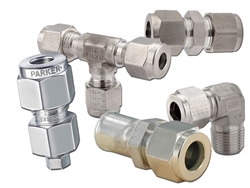 Parker Hannifin is the global leader in producing precision-engineered, high purity components for the many industries that require them. RG Group is an industry leader in designing and building the unique systems that use them. So what are YOUR operating parameters? Do you measure temperature, pressure, viscosity or flow rate with clinical precision? Are you moving gas or oil, processing chemicals, in the business of power generation? Do you need the guarantee of continuously monitored, documented quality components that set the industry standard? 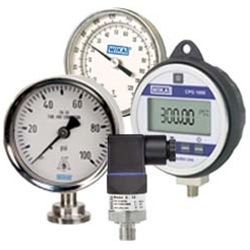 If you do, you need the assurance that comes with using Parker Instrumentation Process Control components, and the experience of the dedicated team of experts at RG Group.